For both parents and children, having a busy schedule can mean that spending time together as a family is often difficult, with other tasks taking precedence. 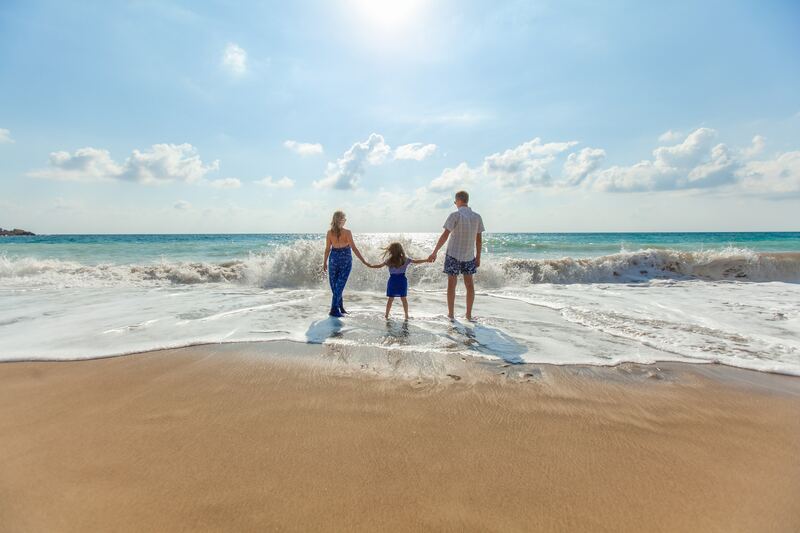 However, arranging a family getaway gives you the perfect opportunity to amend this, allowing you all to create fun memories that will last a lifetime whilst away from the pressures of work and education. Once you’ve grabbed your boarding pass and made your way through security, your daily stresses should be the last thing on your mind. With the preparation that you made before departing, you can sit back and relax in the knowledge that the next couple of days will be the perfect escape that you all need. 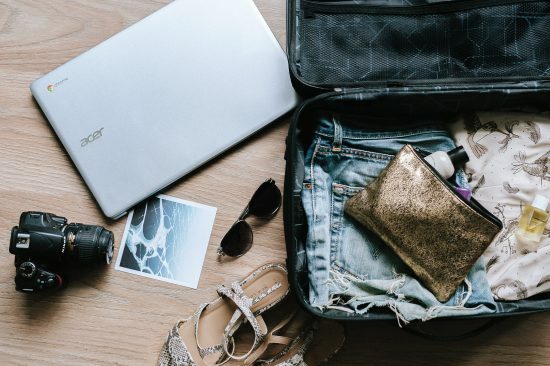 We’ve composed a list of a few helpful hints to hopefully get your holiday off on the right foot, from preparations with your transport to the best accommodation for young families. After landing, the promise of a sun-soaked sunbed, glistening pool and refreshing drink should be the first things on your mind. However, if you haven’t booked transfers from the hotel, you can sometimes be left feeling the heat. If you’re travelling as a family, there are a host of benefits that come with hiring a car. Sunny Spain is a fantastic location that you’ll all enjoy and hopping into your car rental direct from Malaga airport means that you won’t have to endure sweaty bus rides with your suitcases. What’s more is that if you pre-book your vehicle, you won’t be left waiting around after arriving at the airport. After you’ve picked up your car, the possibilities with attractions and excursions that you can all enjoy are endless. With this in mind, any popular day trips that require tickets should be pre-booked. Having a few things planned, with tickets already ordered, means that you don’t have to worry about long wait times with children. This can be especially beneficial if they are young, as standing in the heat can take its toll. When you’re on holiday, it is understandable that the glimmer of the pool could be calling your name. However, keeping children occupied for long stretches of time can mean that you might be prematurely called away from topping up your tan. Before leaving, it is important that you pack your suitcases to include a few toys that your children will love to play with. This could be a surprise gift, such as a colourful float, that they’ll enjoy playing with in the pool, or a bat and ball for you all to enjoy. Sabina from Mummy Matters believes in packing intuitively, so advises you to not overpack. “As a family of six we need to restrict how much we take so I try to create a capsule wardrobe for each person. We always end up buying a few bits when on holiday anyway.” In addition to packing things to keep the children entertained once you’ve arrived, start your holiday off on the right foot by providing entertainment for them to use when in the car travelling around Malaga, or even on the plane. “We take things like eye-spy books, their iPod or a Kindle for them to watch/play/read whilst on the move”. Malaga is the perfect destination for families, boasting myriad accommodation to suit each and every family. Children will definitely benefit from in-house entertainment and kids’ clubs, like at the Gran Hotel Miramar, and if you’re travelling with fussy eaters, the flexibility of an all-inclusive menu means that they can pick and choose what to eat and when, just like at Marinas de Nerja! Allowing your children to have flexibility with the food will eliminate any tensions that would usually arise during dinner time, and having meals provided means that you won’t need to worry about providing food. If you’re looking for the ultimate relaxation, a private villa with a pool could be the accommodation that you’ve been looking for. Malaga has some incredible views, and there is nothing better than enjoying the unspoilt scenery from a villa, with some places. such as James Villas, offering many different options. Although the entertainment options for younger children are limited here, the whole family can bond as you spend hours swimming lengths, having fun playing games in the outdoors, and popping out to nearby restaurants for dinner. Without the noise and distractions of other families, you can all unwind in peace and quiet. “Holidays are the one time we get to spend time together without being distracted by work, homework and everything else that can spoil family time. We love the opportunity to explore and spend time laughing and making memories together,” shares Sabina. 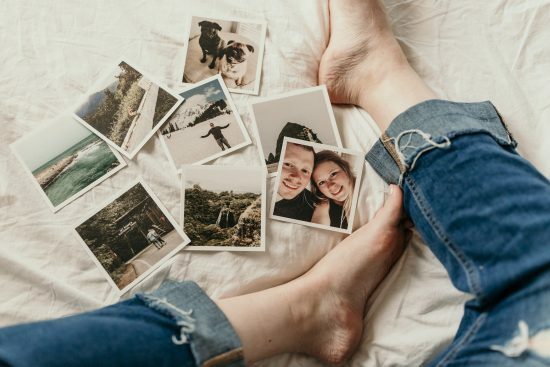 So, spending time with each other making memories is a great way to make the most of your holiday. One of the easiest ways to do this is by visiting fun attractions! If you’ve never visited somewhere like Malaga before, looking at websites and tourist guides before departing will help you to decide what sort of activities you would all like to enjoy. There is a host of things that the whole family will love, with lots of fun things to do with kids, from jumping in your rented car to go sightseeing and visiting the bioparc to splashing about at CostaWaterPark. However, when you’re on holiday it is crucial that you all compromise with your schedule. Finding the balance between what each family member would like to do removes any issues and allows you all to relax.